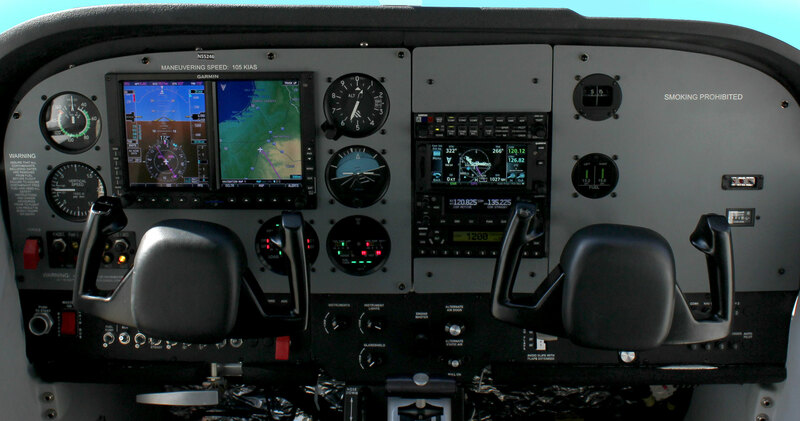 Traditionally, the majority of the flight training market has had a hard time accessing new equipment due to capital restraints. The new consumption model will be a blend of a monthly subscription fee and a fixed hourly rate equal to or less than the rate of a typical training aircraft. 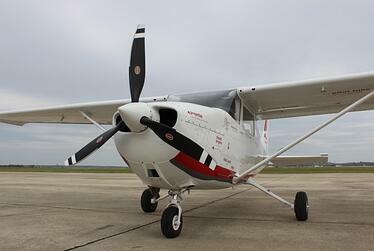 Texas State Technical College, National Aviation Academy and Executive Flyers Aviation will have first access to both the aircraft and the technology in the beta program this May. “If the data from the beta program comes back as expected, we [TSTC] intend to convert our entire fleet of single engine training aircraft over to RedHawks powered by Brown’s platform,” states Texas State Technical College’s Director of Aerospace, Carson Pearce. 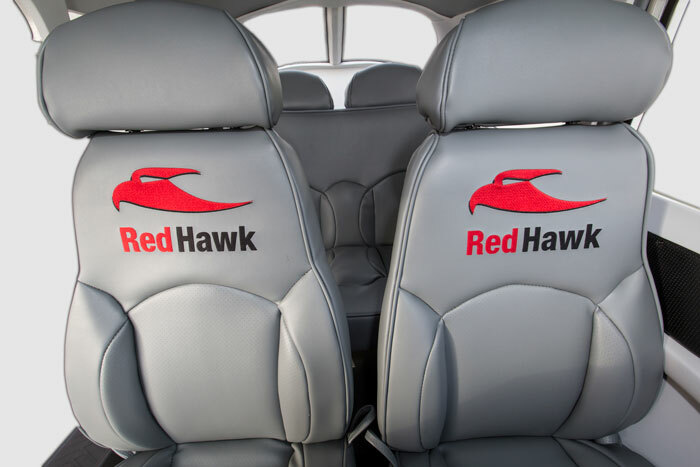 “Because we have control over the majority of the RedHawk supply chain through our partnerships, we are able to simplify the operators experience around managing a fleet of aircraft,” states Jason Griswold, Managing Director of Brown Aviation Lease. Griswold elaborated to explain that parts ordering and maintenance tracking will become a much more automated process with RedHawk, cutting out wasted oversight time for flight schools. Coupled with supply chain management, Brown will continue to improve the user experience for operators by implementing a fleet management software solution that will be packaged with RedHawk Training Aircraft. The technology will be used to power the services side of the RedHawk platform as well as provide fleet operators with analytics, predictive maintenance and business intelligence derived from aircraft data. Anchored in simplicity, the cloud based customer portal will show dashboard level insights into a host of metrics related to aircraft and fleet level operations.